Location, convenience and a low maintenance lifestyle. Boasting two bedrooms, one bathroom, laundry, modern open plan kitchen, dishwasher, blanco appliances, security gates, communal gym, single lock-up garage, two private balconies one off the main bedroom and the other over looking the spa and pool. 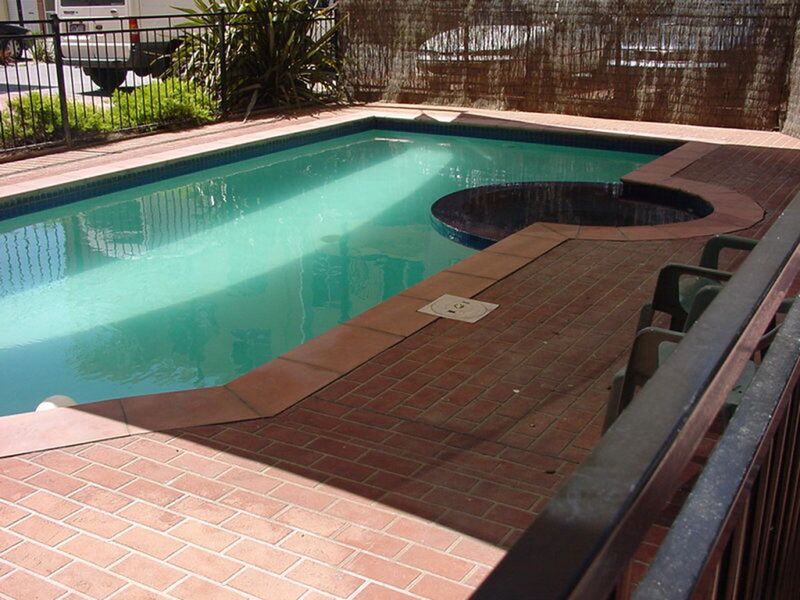 Great location close to shops, schools, transport and beach.